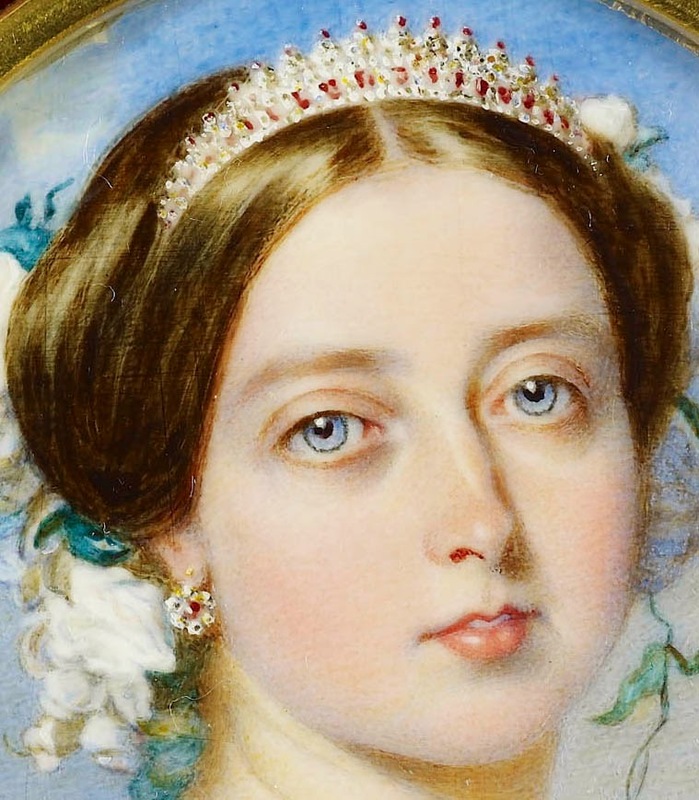 Creation: This tiara was created in 1860 by Garrard from an existing ruby and diamond bandeau belonging to Queen Victoria. 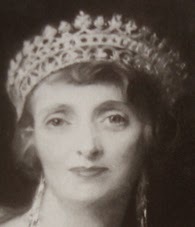 Later, Princess Beatrice had the tiara altered by adding a row to the bottom that mirrored the top and in 1933 Irene Mountbatten had Cartier remove the rubies and replace them with diamonds. Which jeweller altered this tiara for Princess Beatrice?